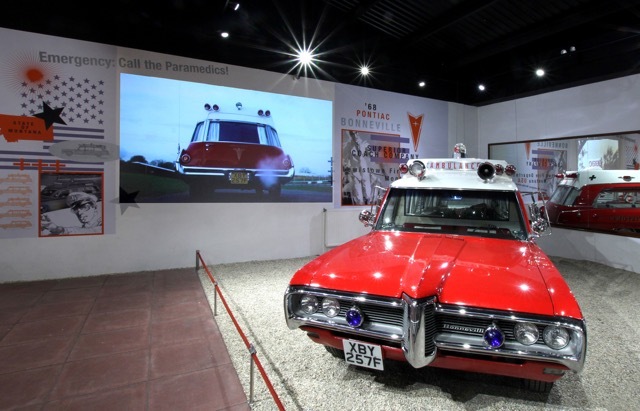 The museum wanted to create a new exhibition within its existing ‘The American Dream’ theme by animating four American cars in a new and exciting way in order to share the rich, vibrant history of these iconic vehicles and contextualise the significance of the era. Four audio-visual backdrops were installed, each containing an Optoma ZU510T laser projector to show moving footage on a continuous loop. 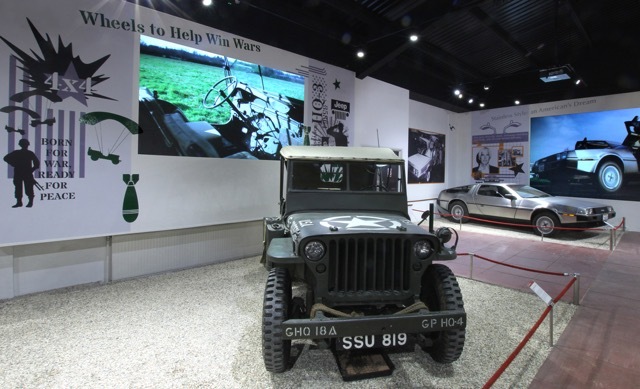 These graphic backdrops and projections with archive footage and period advertising, conjure the thrill of driving these classic cars and create an engaging nostalgic display.